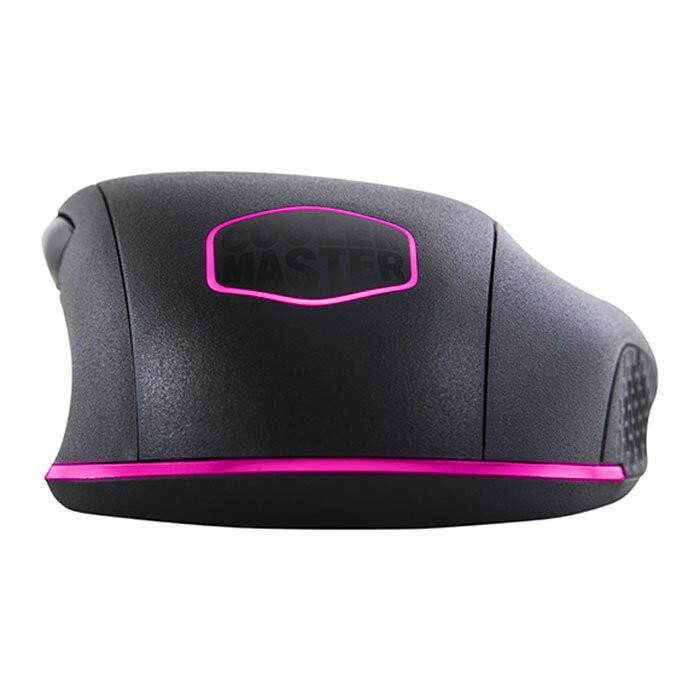 The MasterMouse MM520 is the successor to the Spawn gaming mouse, improved further for claw grip gamers. 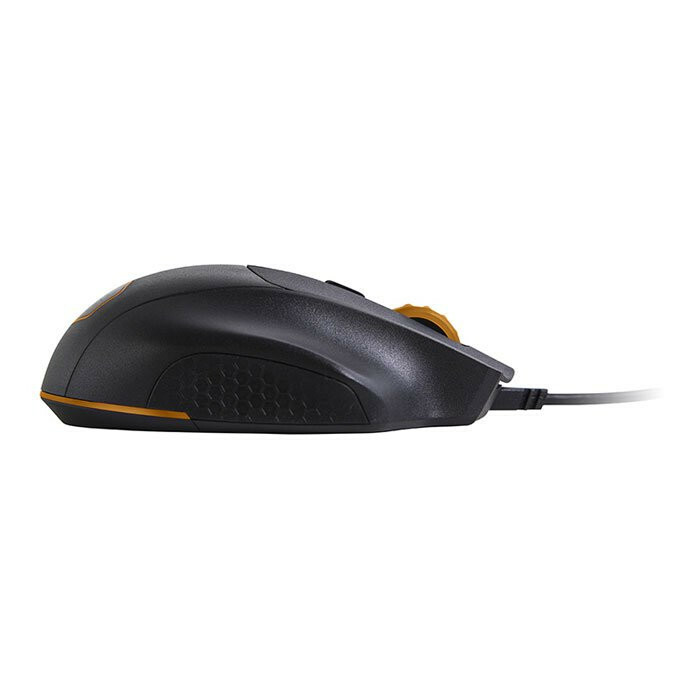 A reinforced rubber side grip and a ring finger rest ensure long-lasting comfort during the most heated FPS competitions. 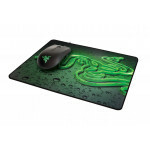 And the rest of the hardware is custom-tailored for the high-speed actions of a firstperson shooter or a real-time strategy game, with an Pixart 3360 sensor and 12000 DPI, PBT plastic application, and Omron switches to ensure lag-free, precision input during the longest skirmishes. 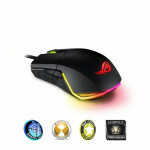 Add RGB illumination in Three Zones and have the stunning looks match the performance. 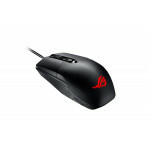 With performance, looks and comfort, this is a deadly tool in your gaming arsenal. 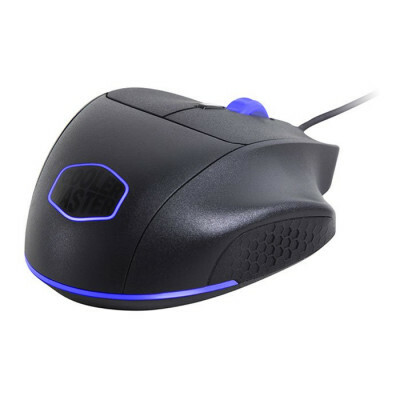 • Pixart PMW-3360 Infrared sensor with adjustable DPI up to 12000 and zero negative accelaration or prediction for true 1-1 input for pinpoint accuracy in-game. • Unique, ergonomic right handed claw grip design which is highly regarded as one of the best claw grip designs for FPS and RTS Gaming. 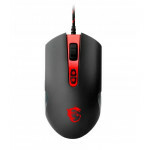 • On-the-Fly DPI Adjustments with 4 levels and 4 profiles to be set allowing you to shift gears in the heat of battle. • 7 Buttons that can be programmed for alternate functions or macro’s. 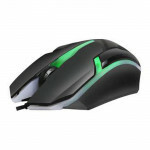 • Brilliant RGB Illumination in Three Zones to customize the look and match your Gaming System and other peripherals. • Rugged Rubber Side Grips to ensure better grip for swift actions. 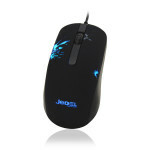 • Fully Programmable with user friendly software interface to customize lighting, buttons assignments, macro’s and more. 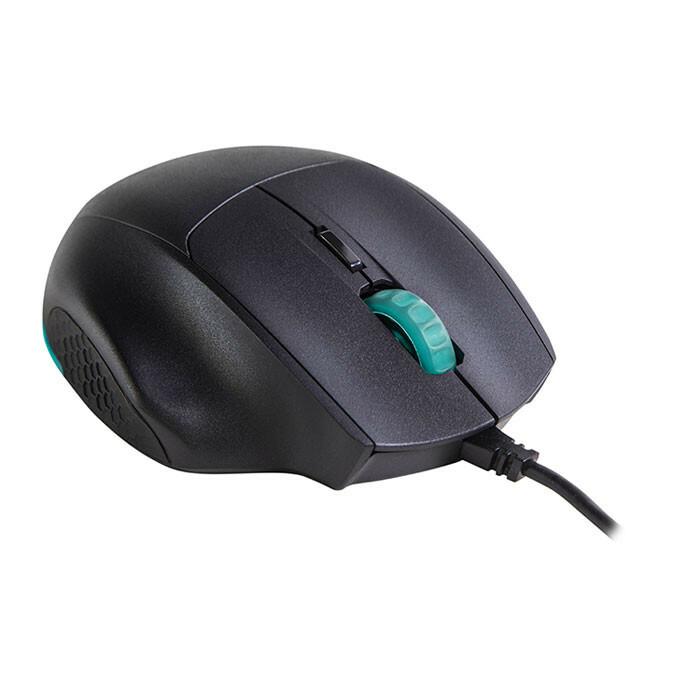 • High Grade Quality with PBT Material on the side covers and left and right mouse buttons for increased durability and touch feeling, 20M rated OMRON switches and ALPS scrollwheel encoder to make sure no scroll action is missed.